Nail fungus is a fungal infection getting through cuticles. There are some fungi and yeasts which affect the nail bed and lead to discoloration of the affected nails. This condition is contagious and hereditary. It is very easy to get a fungal nail infection. This infection develops slowly. Toenails seem more frequently impacted than fingernails. 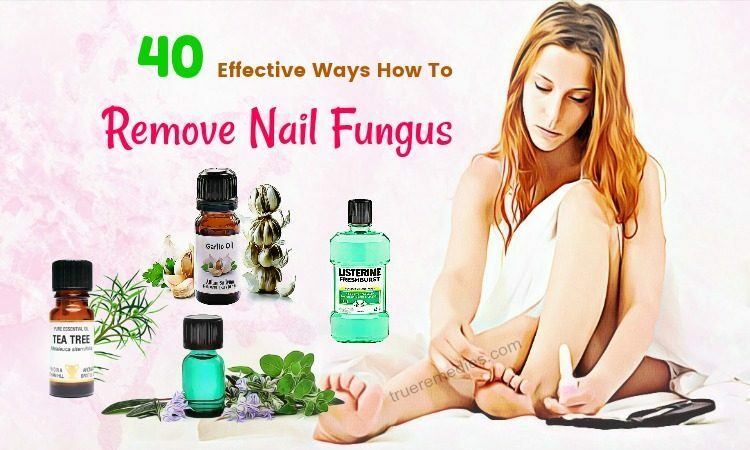 The followings are some fundamental information about nail fungus you should know before acknowledging natural ways on how to remove nail fungus fast at home from TrueRemedies.com. What Are Causes Of Nail Fungus? The majority of cases of nail fungus happen as a consequence of the fungi causing athlete’s foot which infect the nails. Those fungi usually live harmlessly on the human skin; however, they could sometimes multiply and cause infections. Fungi prefer dark, warm, and moist environment like the feet. Remember that nail fungus could be spread to other individuals, so you had better take necessary steps to avoid transferring it to others. What Are Symptoms Of Nail Fungus? Distortion and thickening of nails: it might have an unusual texture or shape and be hard to trim. Crumbly or brittle nails: pieces might break off and go away entirely. It is estimated that sometimes the skin area nearby might also get infected and be cracked and itchy or swollen and red. What Are Risk Factors Of Nail Fungus? Working in a moist or humid environment or having a job in which your hands are usually wet, like housekeeping or bartending. If your nails are crumbling, thick and yellow, black or white in color, you might have nail fungus. In such case, you can consider using vinegar as one of homemade tips on how to remove nail fungus. Vinegar possesses antifungal properties and might destroy fungal infections. It is also effective in treating athlete’s foot, foot fungus, and fungus of the nails . According to MayoClinic.com, vinegar might inhibit the bacteria growth on our feet. Soaking in vinegar is a home treatment that might not work for everybody, especially if your problem is severe. You can also use apple cider vinegar as a replacement for vinegar. Note: because fungus grows in warm, wet environments, so you should keep your feet as dry as you could. Sometimes, nail fungus might be so severe that the toenail removal is the single effective remedy. But, if being removed, there is a chance that the nail will not grow back. 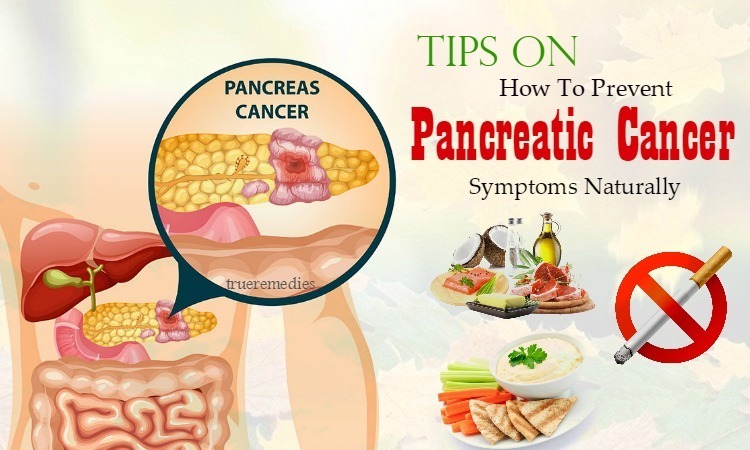 If you suffer from diabetes or AIDS, or have had an organ transplant, you should consult your doctor instantly because nail fungus might spread more rapidly and become a serious ailment. Drinking diluted apple cider vinegar will strengthen your immune system, helping fight off the infection from inside out. For those who cannot withstand the taste of vinegar, add 1 teaspoon of manuka honey for flavoring. Baking soda can inhibit the growth of fungi while apple cider vinegar can kill fungus. Epsom salt can exfoliate your skin gently which can help promote the healing properties of apple cider vinegar more. Note: If you soak for a longer period of time, it will be better. Copper sulfate has antifungal and antiseptic properties which are helpful in fighting off nail fungus . This is considered one of little known but effective homemade ways on how to remove nail fungus naturally. Thanks to many types of alcohols included in Listerine, it has antiseptic properties, not to mention anti-inflammatory, analgesic and anti-steroidal properties. The thymol presenting in Listerine also acts as fungicide. Eucalyptol has about 90% of eucalyptus which can decrease the pain and swelling. Also, in Listerine, there is an organic acid which can remove dead skin cells and boost the production of new skin cells. Remove them from the solution. For further benefits, you can apply vicks to your affected nails and wear gloves/socks. Wait till the next morning to rinse it off with water. Oftentimes, Listerine does not cause internal adverse effects, but might lead to external ones. Your feet might turn green if the solution is used often and for a long time. However, it will disappear rapidly. 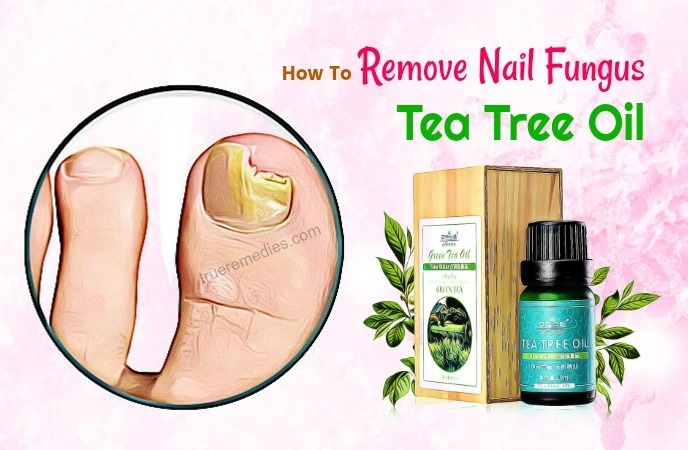 The antibacterial and antifungal properties of tea tree oil make it one of best home remedies for nail fungus. You can replace grape seed oil with coconut oil to get similar results. According to some studies, olive oil has hydroxytyrosol, which is an antioxidant capable of killing fungus, molds and yeasts associated with fingernail and toenail fungus . 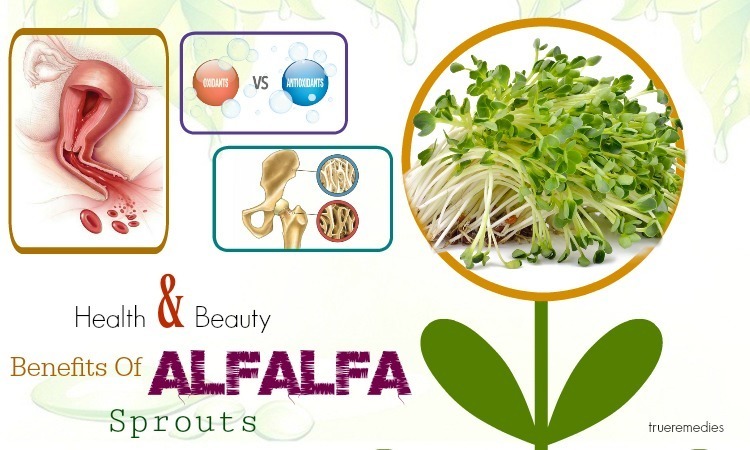 Also, it can improve the healing process of the skin surrounding affected nails naturally. Ozonated olive oil and olive leaf extract oil can be replaced with virgin olive oil. Apple cider vinegar, as mentioned earlier in this list of effective ways on how to remove nail fungus at home, can balance the pH levels which could create an inhospitable environment for the fungi and fungus to thrive in. the antifungal properties of apple cider vinegar also support in killing off the fungus whilst its acidic nature could prevent it from spreading. Pau d’Arco has many napthaquinones, xyloidone, lapachol as well as other compounds which are able to inhibit the growth of fungus by restricting its ability to replicate or reproduce . In a few cases of severity, tea tree oil could result in skin irritation, redness, itchiness, and inflammation. Thus, it is recommended to patch test prior to using this treatment. Apply it over your affected area by using a cotton swab or orange stick. Try to cover the whole nail, both under the nail and down the cuticle. Note: Keep your nails trimmed as short as possible. This will help the vicks to soak in your nails so that it can work faster. Boric acid / borax powder with its fungicidal properties can kill off nail fungus as well as athlete’s foot. But, in some countries, borax powder is banned. Thus, you had better check if this product is available for using in your place at first. These ingredients can give you an alkaline environment which can prevent fungus from transferring. Drinking baking soda is another good way on how to remove nail fungus at home. It can improve your immunity, discouraging the growth of fungus. 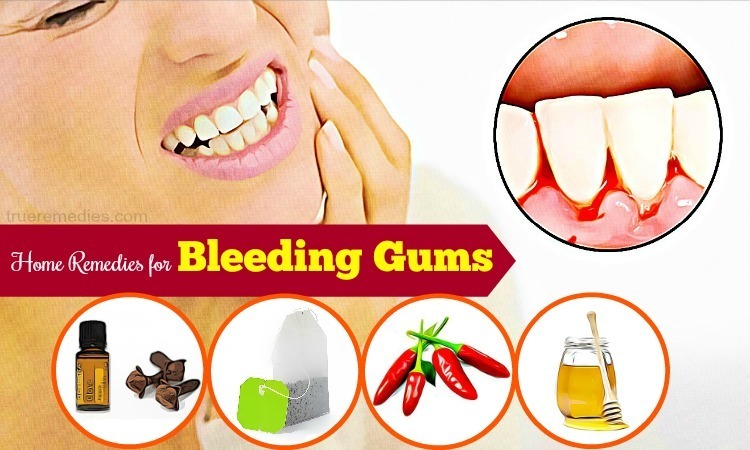 After the fungus has been improved, you maintain using this method once per week for about 2-3 months to prevent its recurrence. Repeat this routine every day prior to hitting the hay for about 6 weeks to get a significant improvement. This method goes through 3 days. On the 2nd day, you soak against your affected nail in 2% hydrogen peroxide for about 5 minutes. Do the next steps as the first day. On the 3rd day, repeat the steps in the 1st The 4th day repeats what are done in the 2nd. Warning: Avoid combining both hydrogen peroxide and vinegar because it will form the peracetic acid with different properties. 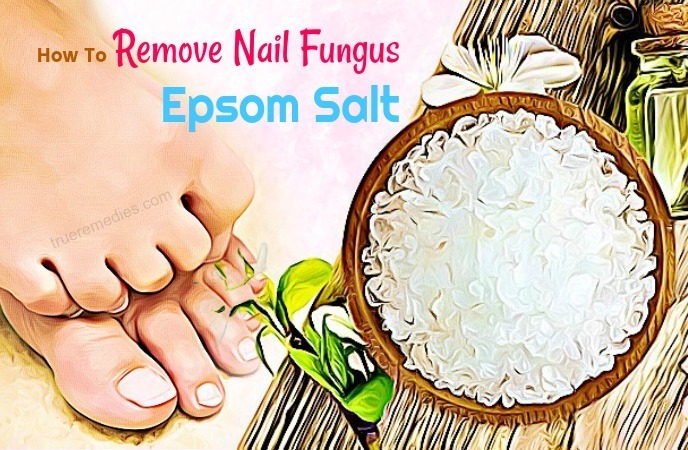 When it comes to tips on how to remove nail fungus, Epsom salt is very effective thanks to its anti-inflammatory, antibacterial and antifungal properties. Also, containing magnesium sulfate, Epsom salt could improve circulation naturally. Your feet and fingers will be better placed to battle infection. Besides, it alleviates swelling, which usually accompanies severe fungal infection. It can exfoliate your skin as well as nails gently, thereby boosting the healing process. However, remember that on its own, Epsom salt will not get rid of nail fungus. It had better be used as part of a natural foot soak. The salt will draw out the infection and soften your skin so that other ingredients could soak into the skin area under the nails rapidly, and begin to defeat the fungi. Garlic is famous for its antifungal properties that could kill off nail fungus. Just simply mix 1 tablespoon of garlic oil with the same amount of vinegar. Then, spread that mixture on your affected nail each nail before going to sleep. Wear socks or gloves to prevent it from staining your bedding. Rinse your feet the next day. Also, eating garlic on a daily basis can help you a lot when it comes to removing nail fungus. Due to some volatile compounds as well as antiseptic properties in lavender oil, it acts as an effective home remedy for nail fungus. It creates a protective layer to the nails, thereby protecting your nails from moisture. Using it externally will help you get rid of the symptoms of fungal infection and also make the skin around shiny and healthy. Alternatively, dip a cotton ball in the lavender oil, place it on your infected nails and use a band-aid to cover it. Wait for 4-5 hours before replacing it with a new one. Mix 30 ml of pure rose water with 4 tablespoons of each of lavender oil and apple cider vinegar, followed by 6 drops of tea tree oil. Warning: Remember to shake it before using. Rosemary oil is helpful in treating nail fungus but also keeping the skin around your nails healthy. Note: You should use 100% therapeutic and pure lavender oil to treat nail fungus. It means you should buy good quality lavender oil which has not been diluted yet. Do not use lavender fragranced oils because they come with no effects or fungal infections. With antifungal effects, honey is among the best remedies for how to remove nail fungus. It heals your nail fungus by drawing out the toxins out the nails. Also, it has hydrogen peroxide that can speed up the healing process of your skin. You can consume honey mixed with 1 tablespoon of apple cider vinegar daily to get extra benefits for treating nail fungus. It is best to choose Manuka honey for the most effective results. Oregano oil is renowned for its antifungal properties (the most appreciated property in regard to treating nail fungus); thus, it is able to kill the fungus causing infections. Not only is lemon juice familiar with us in the kitchen, but it also helps in treating nail fungus thanks to antifungal and antiseptic properties. In lemon juice, there is a citric acid which can stop the spreading of infections. This will help soften your skin while controlling fungal infections. Orange oil is very versatile in regard to uses. 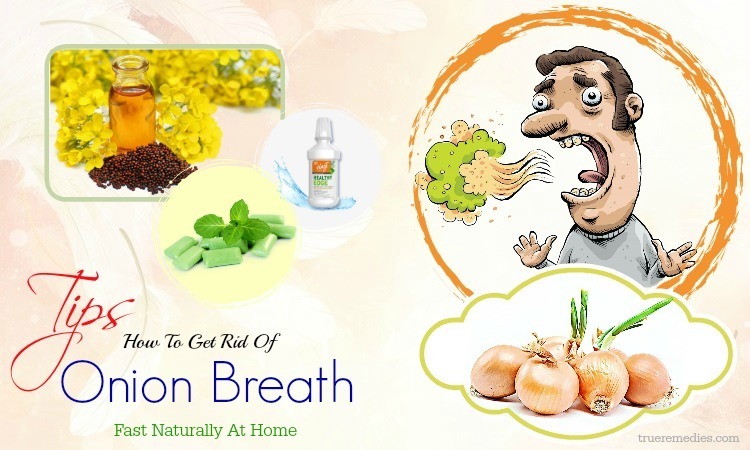 This aromatic essential oil could help in curing a lot of health conditions because of its strong anti-spasmodic, antifungal, antis-depressive and antiseptic properties. Especially, the antifungal property of this oil makes it one of the top options for treating orange oil effectively. This is a terrific choice for those who are looking for tips on how to remove nail fungus. It works from inside out. Take olive leaf extract as a supplement because it has anti-bacterial antifungal and antiviral compounds. It helps to kill fungus, and also prevent you from getting a flu or cold in winter. Olive leaf is a great body detoxifier, so if you are not familiar with consuming it, you will feel a little bit discomfort for the first several days whilst your own body is getting accustomed to it and eliminates toxins. If you feel too uncomfortable, you should reduce the dosage for several days till you get better. However, it is rather pricey, but it really works. Besides, it takes a long time to see the results and needs to be used constantly to get positive effects. Note: Remember to scrape and clean your nails before applying this medication. This solution can fight with nail fungal infection and heal the affected area effectively. It includes some inactive ingredients such as menthol, camphor, vitamin E, essential oils of jasmine, lavender, sweet almond, tea tree and bearberry extract. All of 25 ingredients of fungisil are blended together in therapeutic dosages. It is a veritable homeopathic preference for those who are looking for tips on how to remove nail fungus. This is another herbal treatment working effective for battling bacterial and organisms which are responsible for nail infection. Containing vinegar, Fung-B-Gone stops the development of fungus and eradicates it. Thus, it is one of the most effective ways on how to remove nail fungus you can apply at home. 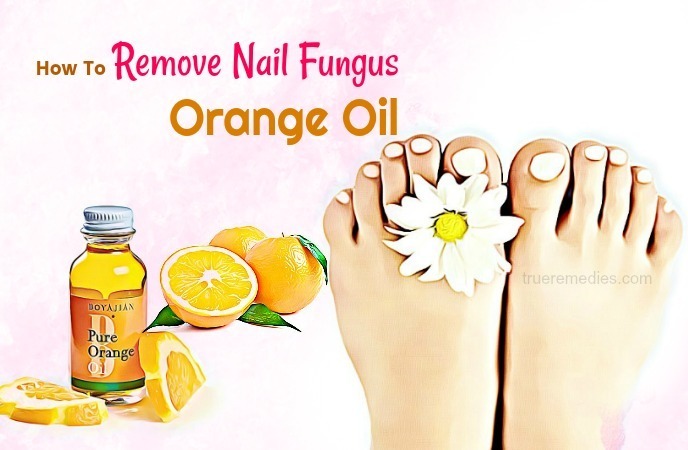 To know how to remove nail fungus naturally and effectively at home, you should try out some of the mentioned- above tips which use simple-to-find ingredients. They are not for everyone but they definitely work at least at some levels. If you have any comment about this post of “40 Effective Ways How To Remove Nail Fungus Naturally At Home”, do not hesitate to drop your words in the comment box below. We will reply as soon as possible. Read more articles about tips and tricks about different health and beauty issues, feel free to refer out How To Page.